Lomé now hosts West Africa’s leading container port, snatching the position from Lagos, Nigeria. This was revealed by Netherlands firm Dynamar which provides intelligence and consultancy on maritime sector. Spurred by many modernisaion reforms, the Port of Lomé (PAL) has rapidly expanded indeed. 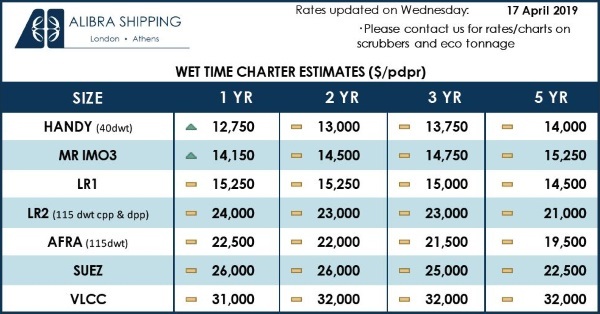 From 311,500 Twenty-foot equivalent (TEU) containers in 2013, the number of containers transiting by the port has almost tripled reaching 1,193,800 TEU in 2017, while at other ports in the region, it barely rose. According to Dynamar, the surge is due to the commissioning of the Lomé Container terminal (LCT) which handles containers shipped through the port of Lomé. LCT actually handles nearly 890,000 TEU yearly, that is about 75% of containers that transit via the PAL, Dynamar indicates. Beyond the LCT’s commissioning, Lomé profited from the congestion hampering activities at the port of Lagos to overtake it. Dynamar’s report adds that this, and low quality service, caused Lagos to lose its position of leading port in the region. Indeed, the flaws cost the port of Lagos close to 30% of its container traffic over five years, bringing it to 1,050,000 TEU at the end of 2017. Hence, Tema’s port in Ghana, which used to be second after Lagos’ for years, is now third in the region with 956,400 TEU handled in 2017. 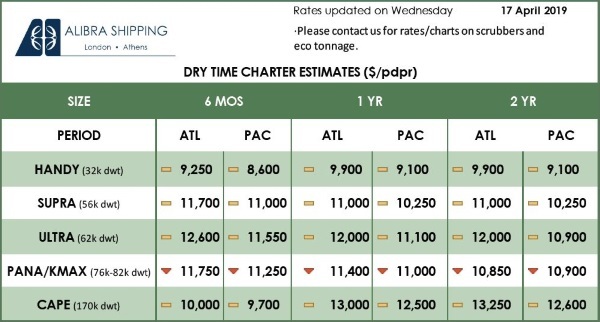 The Ghanaian port is ahead of Abidjan (663,600 TEU), Dakar (570,500 TEU) and Cotonou (333,000 TEU). Since 2013, all these ports have stagnated, data shows. In 2017, 285 container ships sailed through the seven intercontinental routes towards West Africa. Sent by 24 operators, each ship had an average capacity of 3,300 TEU. The biggest of these ships, a 13,600 TEU-ship is used by the Mediterranean Shipping Company (MSC) under a hub and spoke service that connects Lomé to various ports in the region. Spurred by the increase in oil prices, the number of containers in West Africa should reach 4.3 million TEU by 2021, with containers cargo expected to record a 5% average annual growth. Next: Eurozone Economy Falls Further Behind U.S.